Cultivated through a deep-rootedness in history and tradition, Jeni Dodd personally sources all Jeni Dodd Tea directly from select points of origin. 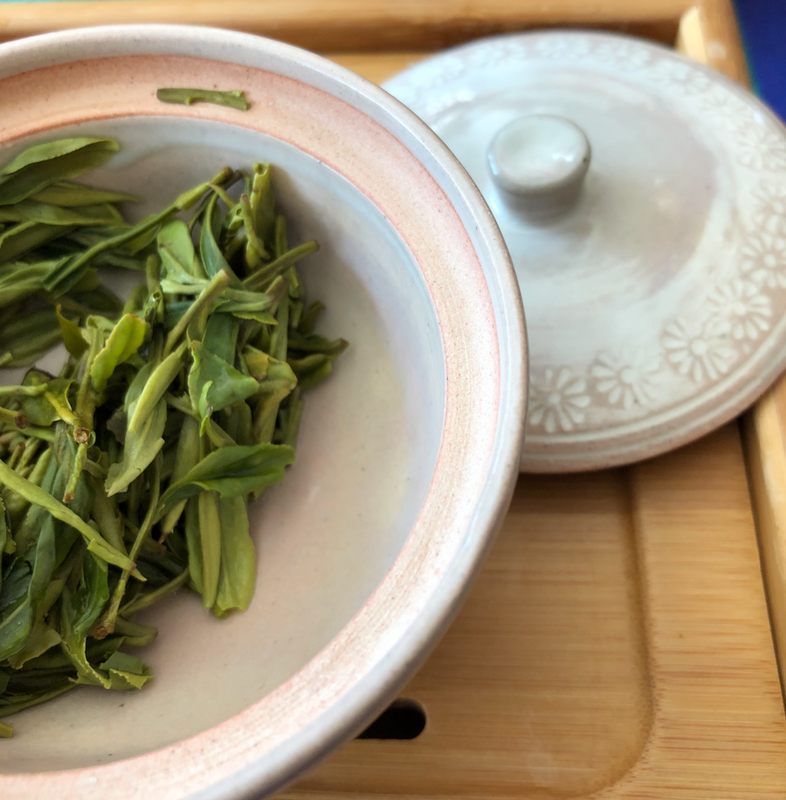 Her strong connection with the communities and her depth of experience result in a rare and dynamic selection of premium tea. This careful curation is motivated by a desire to share the highest quality product and connect people across the world. Jeni Dodd’s extensive knowledge and experience coupled with her unique sensory perception have allowed her to create and lead various vibrant experiences across and between communities. She is a thoughtful leader, expert and enthusiast that offers her insight as a guest lecturer at several different events, including large tea expos and conferences.Currently she is closely advising with Government Authorities in Nepal. Jeni Dodd Tea in partnership with Horizon Bardu Valley Tea continue to empower the local communities directly by setting up a factory and supporting schools in the local community in Nepal.